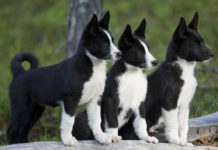 Russian Toy dogs or Russkiy’s are one of the rarest dog breeds found in US, in-fact there may be less than 350 dogs of this species in the entire country right now. 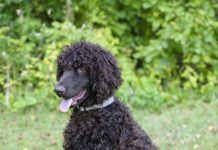 These low numbers make them really special and you have to be really loving and caring towards your lovely Russian Toy Dog. 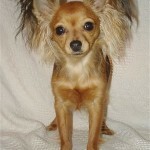 These are just not one of the smallest dogs in the world but are surprisingly energetic and agile as well. If you want a constant companion who thrives for your attention and will delight your every single day of your relationship then a Russkiy is the right pick for you. 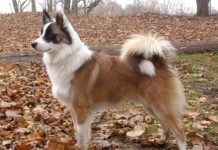 The Russian toy is a small breed dog that and was unique to Russia for a number of years. 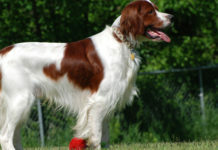 This is the reason behind its unique looks and features as compared to other widely available dog species in America. 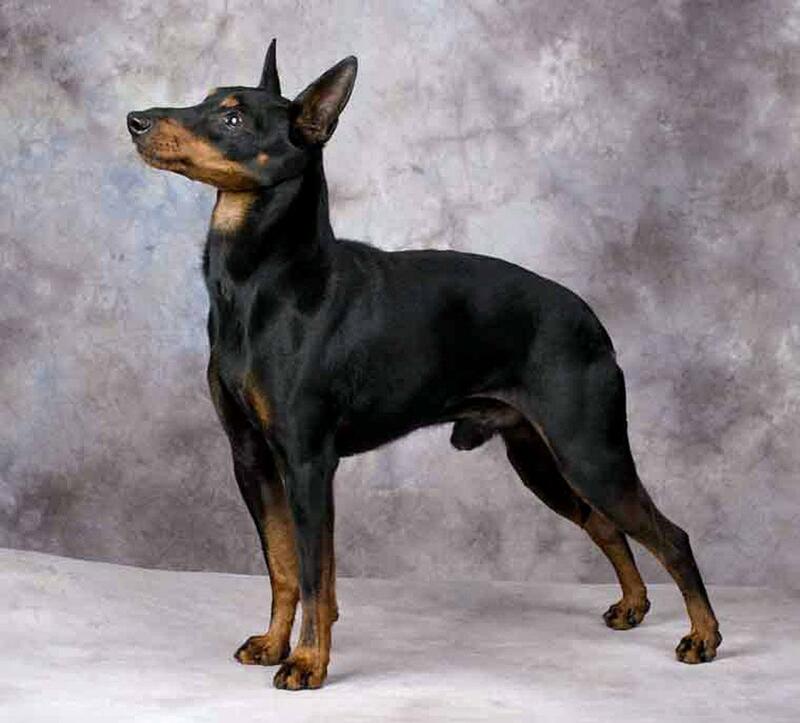 This dog has assumed different names such as Russkiy Toy, Russian Toy Terrier, Russian Terrier, Moscow Toy Terrie and Moscovian Miniature Terrier during the last few decades and it was not until 2000 that it got christened as Russian Toy dog. 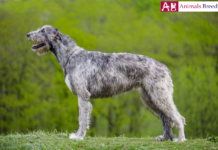 This breed has survived many adverse situations including the risk of being wiped off twice once during 1920s and later during 1990s due to a sudden surge in the import of foreign breed of dogs in Russia. 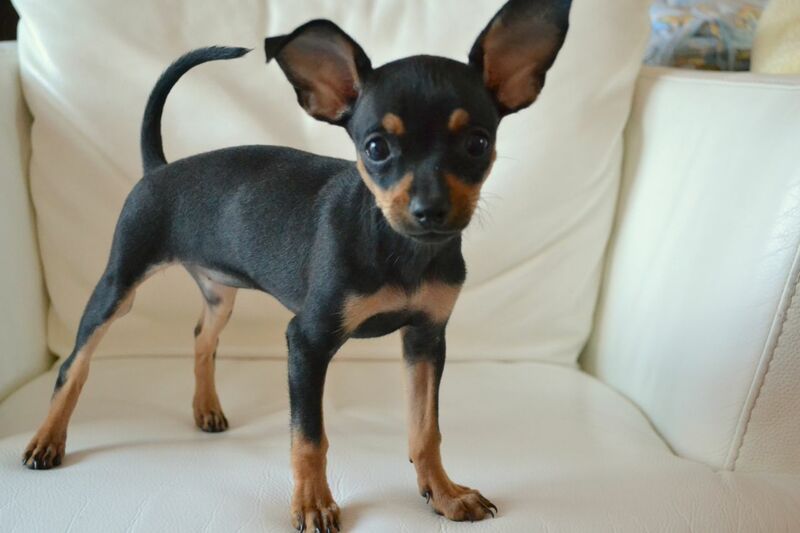 The Russian Toy terrier has stood the test of time and is known for its energy and agility. Until the late 1990s Russian Toy dog had almost no existence in the rest of the world. 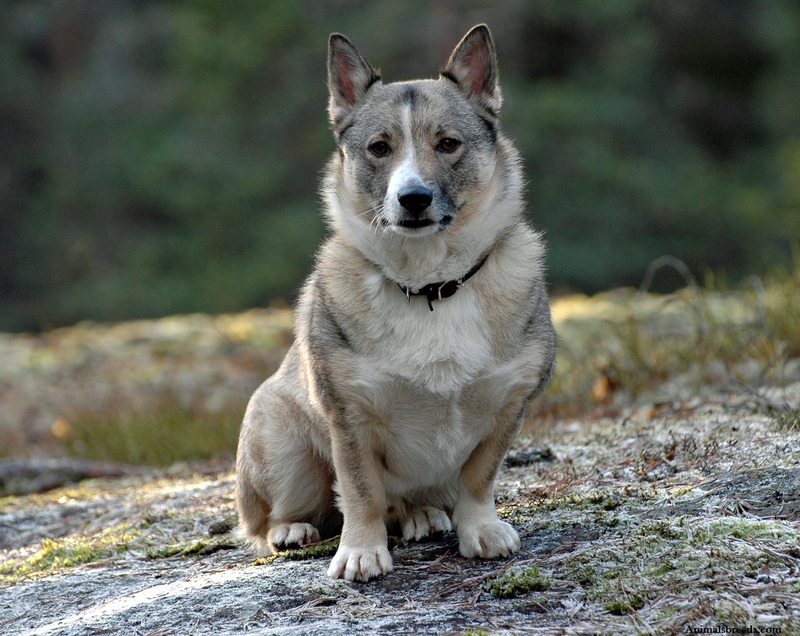 Historically the Russian Toy dog was trained to chase and kill rats while being an excellent watchdog and is known for its exceptional ability to chase down the otherwise illusive rats and keep your household safe from these disease spreading predators. 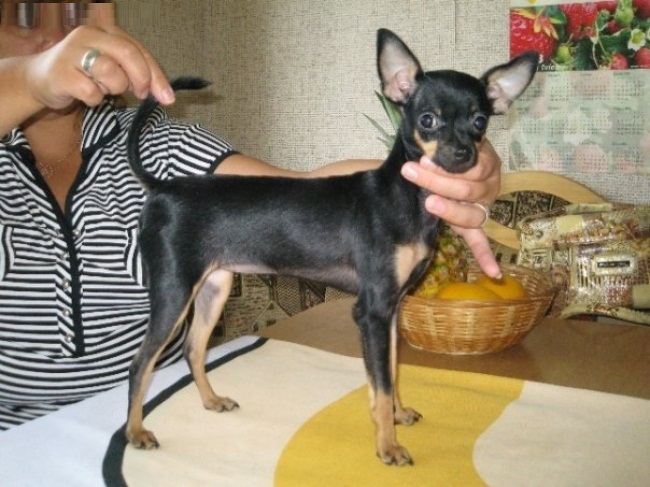 The Russian Toy dog ca bark often due to it’s training as a watchdog. 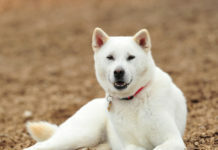 It is a very friendly dog and becomes an essential part of your family in a short matter of time. 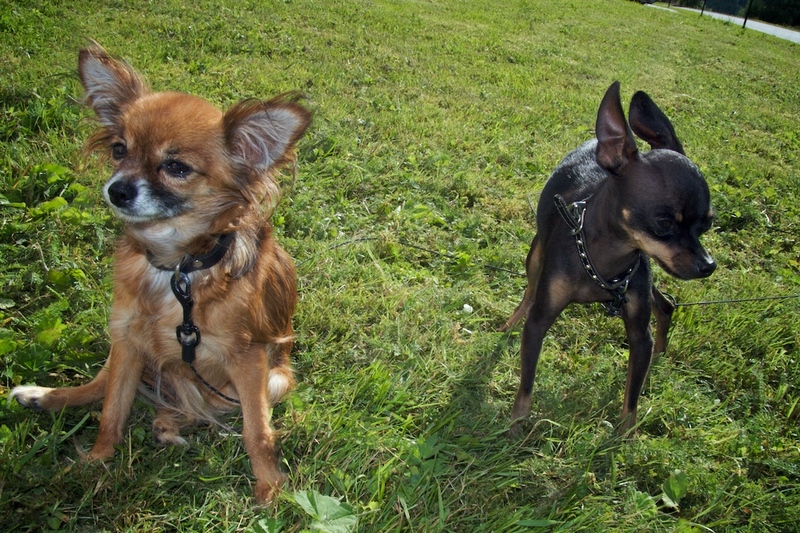 The Russian Toy dog exhibits an uncanny resemblance with the Chihuahua, in-spite of difference in attitude and certain physical characteristics. Russian Toy dog or the Russkiy dog is known to be very energetic and exceptionally vigilant. They may require veterinary assistance during the teething phase, in extreme cases they require surgery and without it they may form multiple rows of crooked teeth which would inadvertently lead to infectious gums and in serious cases may even prevent the adult set of teeth from growing in a correct form. 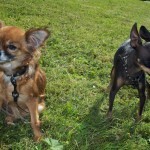 Similar to other miniature dogs Russian Toy can also suffer from dislocated kneecap especially if they get overweight. The dislocated knee cap syndrome may also be inherited and is regarded as a birth defect. The Russian Toy dogs can easily suffer from broken bones on account of their fragile structure and the occasional calcium deficiency. 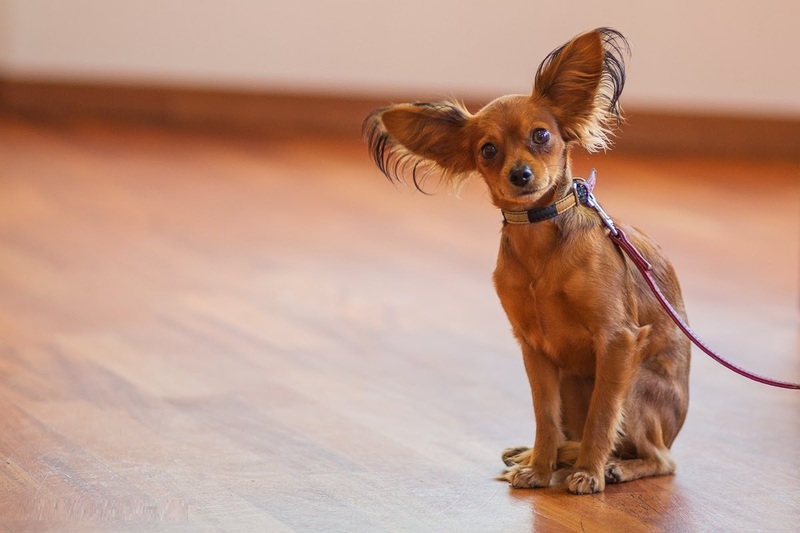 Since the Russian toy dog was historically trained as rat killer watchdog it still exhibits these characters in the form of being alert towards its surroundings. 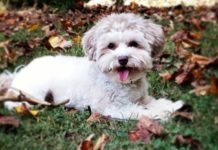 They are excellent dogs when it comes to interaction and attachment with all your family members and may behave reserved in front of strangers. Once the Russkiy chooses the authoritative figure in the house as his master he is loyal to him until the very end. Since the Russian toy dog is very active and energetic it needs regular physical activity and you should make it a point to take it on walks at-least twice a day. It would also be great if you can provide some playing area for your Russkiy as you would be surprised to watch it chase rats, squirrels and pretty much anything that moves. 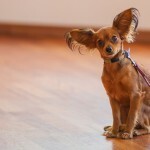 Playing within the house will not fulfill the physical activity requirements of your Russkiy and it may start behaving in an irritable and shy manner in the absence of enough playing space. The Russian Toy dogs were trained to be extremely obedient and display this aspect of their personality by being fast learners and displaying a very high level of intelligence. Some owners also called their beloved Russkiy as escape artists as they tend to find their way out of the tightest of enclosures. You have to be careful that your Russkiy is not allowed to run away in the open without supervision. In case you have a fenced yard then it is safe to let your Russkiy get the necessary fun and physical exercise. You can train your Russkiy to fetch a variety of objects on command as well. 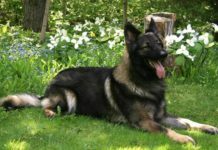 Russkiy is generally a very friendly dog and gels well with your entire family. They do tend to be reserved around strangers and may even get vocal if they feel that the visitor poses any threat to your family and the perceived master in specific. 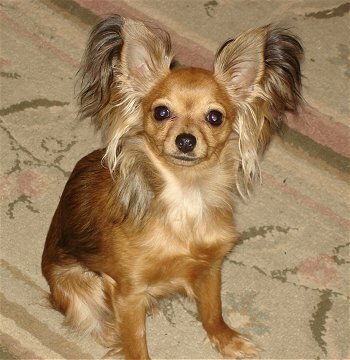 As stated earlier Russkiy have an uncanny resemblance with the Chihuahua species and are often mistaken as their counterparts as well. 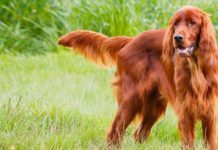 The two breeds of Russkiy dogs primarily differ by their coat type – Long haired vs the smooth coat. 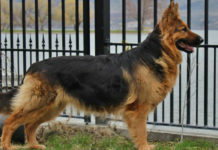 The Russian Toy dog is categorized under the small breed dogs species with their height ranging from 8-10 inches (20-25 cms) in the male and female species. The healthy weight of a full grown Russkiy should be between 3-6 pounds (1.4-2.7 Kgs). Russkiy are known to have soft fur and are a joy to hold. 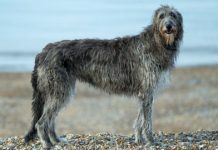 There are two major variations of this species – one with long hair coat and the other with a smooth coat. Russkiys are not high maintenance and love to take bath and play in water. Some of the Russian Toy dogs are also known to play with plastic toys while taking batch. Since they play outdoors pretty frequently their nails should be trimmed regularly. 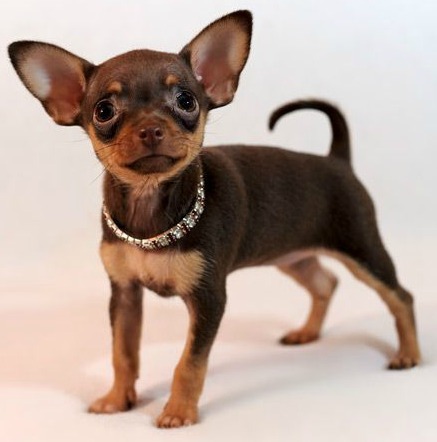 The Russian toy dog is known to have a distinctive bone structure with big eyes and triangle shaped ears. In some countries their tails are shaped similar to a sickle. 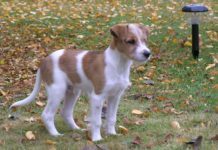 Alert – Remember that Russian Toy dogs were initially trained as watchdogs and they still retain a unique amount of alertness in them. You would often find your Russkiy dog to wake up at the slightest of sound. Cheerful – Russkiys are known for their cheerful nature and can take away all your worries with their playful demeanor. 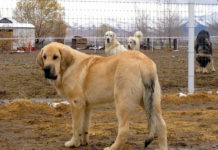 Loyal – Russkiys are known to identify a member of the family as its primary master and are very aware of their safety. Their loyalty generally surpasses many other breeds. Playful – Russkiys need their required amount of exercise on a daily basis. You will not find the Russian toy dog still unless it is sleeping. Good with Children – Although the Russkiys are known to be great with children, they can get severely hurt if a child accidently drops or sits on them. 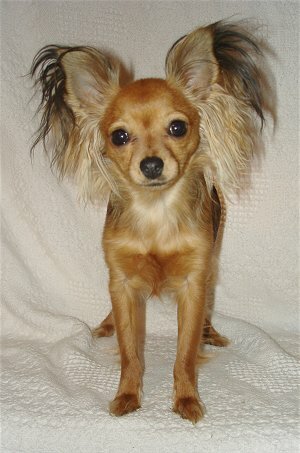 Your Russian toy dog will never be still and you can see it constantly chasing all sorts of rodents. 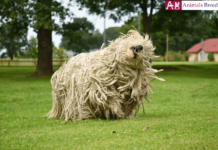 It will also never leave your side and can get very aggressive regardless of their small size when they seek any danger towards their family. Russian toy dogs are generally high maintenance especially because of a need for jaw surgery as they grow up. Do not let your Russkiy get lonely as this may make him overly aggressive. 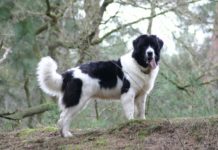 Like other small breed dogs great care should be taken not to overfeed your Russian toy dog as getting obese can be fatal for them. They are not built to carry the weight of a fat body and their knees can give up easily. 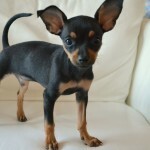 Its other names are Moscow Toy Terrier, Russian Toy Terrier, Russkiy Toy and Russian Terrier. It has a life span of 10-12 years.